ValidCode offers world class custom web development services to give your business an amazing boost up and help you build up solid stairs to reach upto the goal in a highly competitive world. 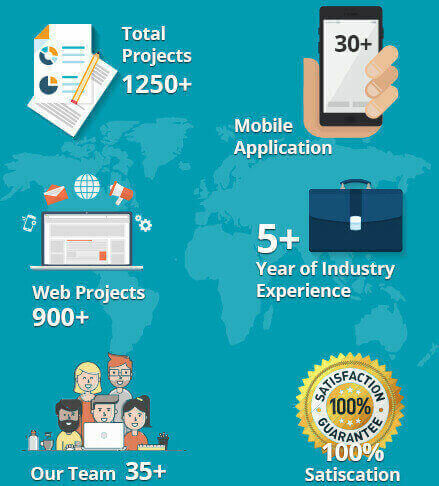 Our skilled developers use diverse open as well as closed source technologies to create responsively, feature rich and interactive websites that become a platform for better communication between the customers and buyers from the support system help you increase success rate of productivity including setting you a benchmark. ValidCode is a skilled in web site style, development, management, and improvement. Our tailored, responsive internet solutions assure your website’s or application’s quality and cross device compatibility. Our experience lies in competitive technologies like HTML5, jQuery, Bootstrap, Sencha bit etc. We offer offshore internet style and development services that meet specific consumer necessities and build their business additional competitive.